Lonely Planet has released its annual list of must-visit European destinations. 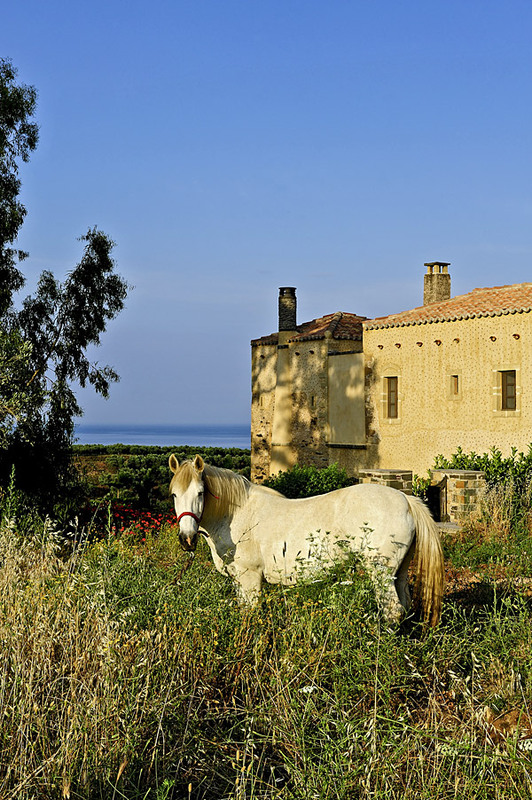 We’re delighted to see Greece’s Peloponnese region – a firm i-escape favourite – topping the list. Paris is to become more pedestrian-friendly; great news for those planning a romantic stroll along the River Seine. 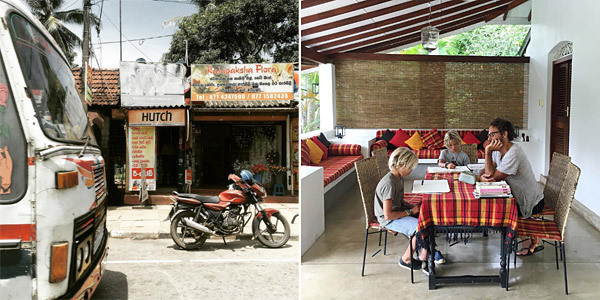 Our friends at Elsewhere have been keeping us captivated with their recent Sri Lanka photo journal. Also in Sri Lanka, the lovely Courtney Adamo continues her epic family adventure. International communication could be about to get a whole lot easier – here’s an exciting development in the world of language translation. The National Trust is offering one lucky agriculturalist their own Welsh farm for the princely sum of £1 per year – could it be you? When art, travel and Shia LaBeouf collide… #TAKEMEANYWHERE. How to travel with a baby – invaluable! And finally, do you love i-escape and adventure? 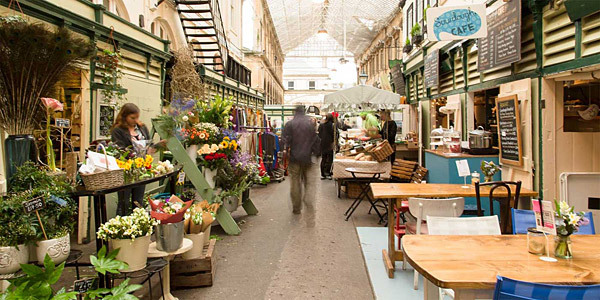 We’re looking for a savvy marketer to join our Bristol team. Image credits: Sri Lanka street by Elsewhere, family at the table by Courtney Adamo.